Hi friends! Happy Saturday. 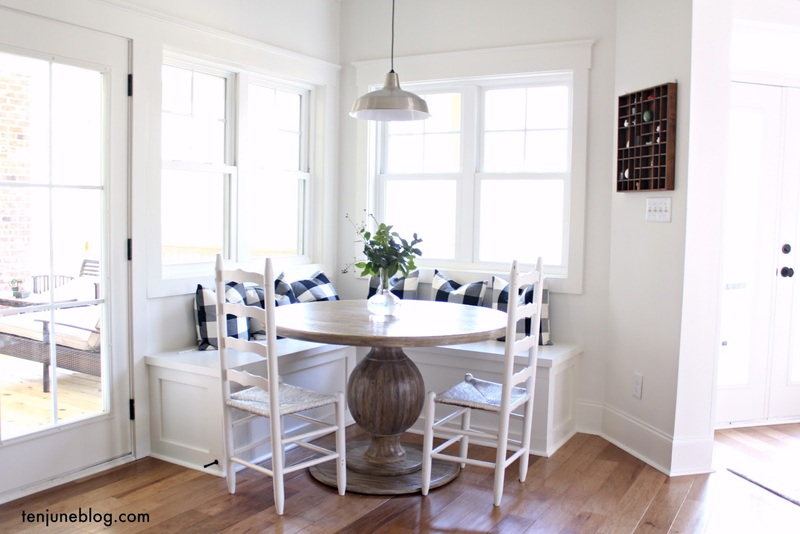 Looking to make a quick but inexpensive change in a room in your house? I've got just the idea for you. Head on over here to learn more! Hello pretty colors!! Love this line. Thanks Michelle. This is such a great idea and what awesome colors to choose from. Where did you get that "Give Thanks" plaque above your sink?